Panama’s economy is one of the most stable in the Americas. Among the main activities that draw attention for visitors are financial, tourism and logistics services.  Although it is enticing, most foreigners need visas to enter the country. In order to help you get a better insight on the steps in this process, our Panama lawyers have created a Visa application presentation for Panama. We hope this helps! If you have any more questions about how to get a visa in Panama, find the contact button below to get in touch with us.